Last night we walked along the Charles river. The moon was full and glorious. We looked across the river at the Boston skyline, the full moon gracing the sky, and for a few minutes, all was well. This edition of #Onlythegood brings you a baby and a cat, an artist who paints for cancer patients, a story about a child of two worlds, and a link to third culture kid blogs and resources. Enjoy! It makes one stop and pause for a minute. We are starving for good news. We are aching to read something positive. We are overwhelmed with the bad, the horror, the tragedies and we long for good things – like babies and cats and funny captions. This doesn’t make us shallow – it makes us realize we are human and we can only handle so much that we can do nothing about. But a cat and a baby? That’s something to smile about. 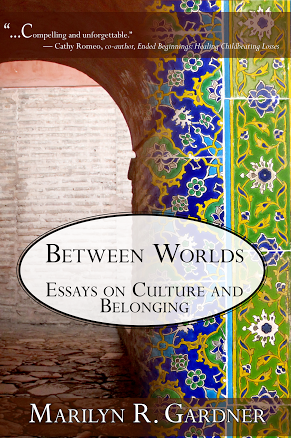 A Child of Two Worlds – in Modern Love by Rachel Pieh Jones. This piece is an old beauty! Rachel gave birth to her daughter, Lucy, on the fourth anniversary of the 9/11 attacks. This piece is beautiful and has now been turned into a podcast. Sit down with some tea and take a listen! You won’t be disappointed. “Except for when I woke her to nurse, Lucy slept through the first night, her face serene and flawless. I kissed her rosebud lips and smoothed her hair and sang lullabies. This was my Djiboutian American daughter, a perfect combination of my two worlds. Born to American parents, in a Muslim country, on a day of infamy, she epitomized the people and places I had come to love. We had brought life and beauty and love into the world.” read the entire piece here. 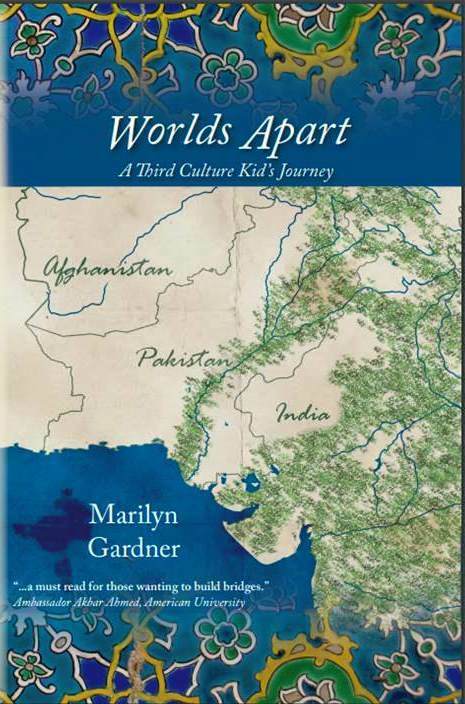 Blogs for TCKs and their Parents – I’ve updated the blog and book sections of the Third Culture Kid Resource page. You’ll find some excellent blogs and books on those pages so take a look and enjoy perusing some new sources! 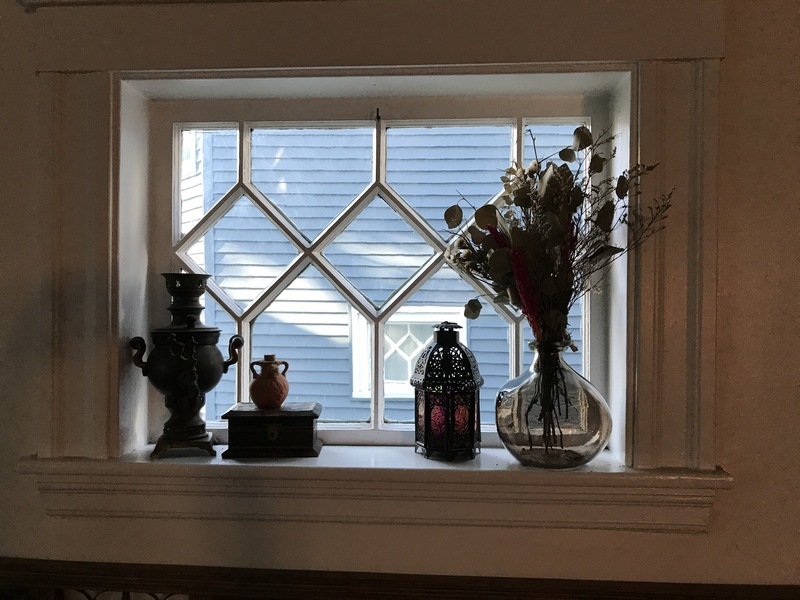 #Onlythegood picture – I redecorated this window shelf and love it’s shapes and lines! < Previous Evil is Real – So what do we do? Thank you, Marilyn. Feeling sad this morning and this lifted my spirits, as well as remembering the gorgeous sunset we saw from the deck last evening. I turned around and saw the amazing reflection in rose colored clouds in the east. God is still there, He will never abandon those who trust in Him!